"Death is the great equalizer. It is through instigating it that I have ascended." Little art update on Ghar'zeryn. In addition, I changed the blades from the default zealot blades to Alarak's blades. He also has Stand Start animation so transitions are smoother, and a Cover End animation (because I think it's so cool when zealots fire up their blades). 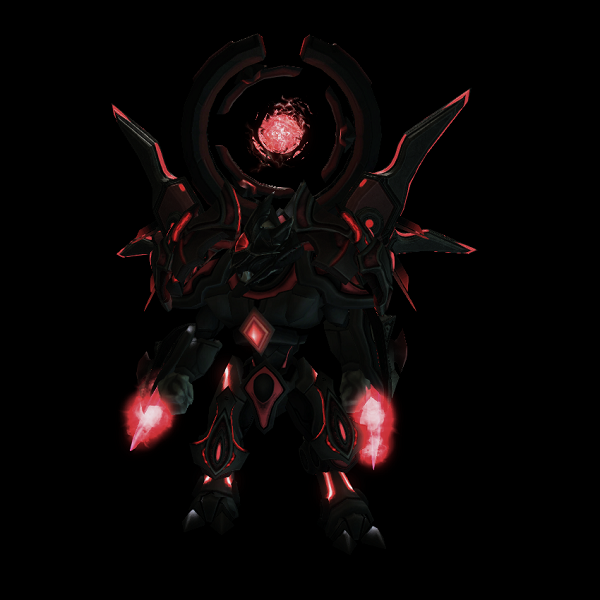 Shield wireframes are also included (finally figured out how to do this, will add it to other protoss heroes as well). Also, here's the Antares II. I made this quite a while ago actually... it is probably by far the single most data-heavy unit I've ever created. I thought perhaps some might want to see it. The Antares II is more a cool unit than a functional one at the moment. At the time I was just trying to see what I could do with the Data editor. Inspiration was drawn from the beginning of this cinematic from HotS and the Jericho missile from Iron Man. And no, Dudki, the R.S.S.I. 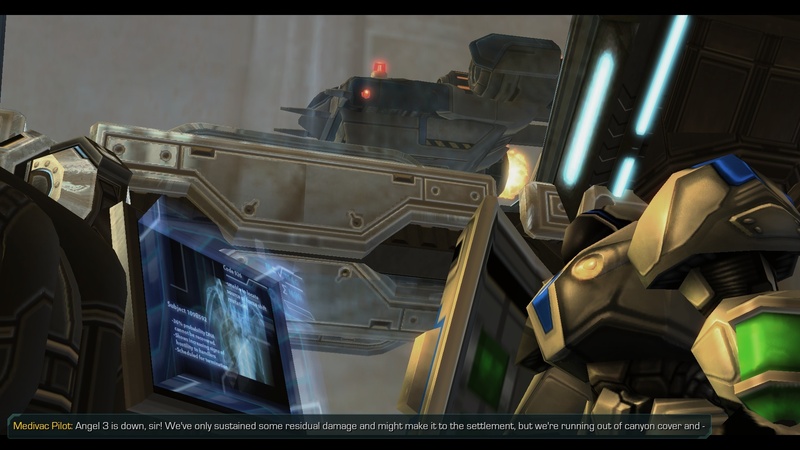 did not bring Malrick back to life and put him inside another "most powerful war machine ever". Haha, loving this! 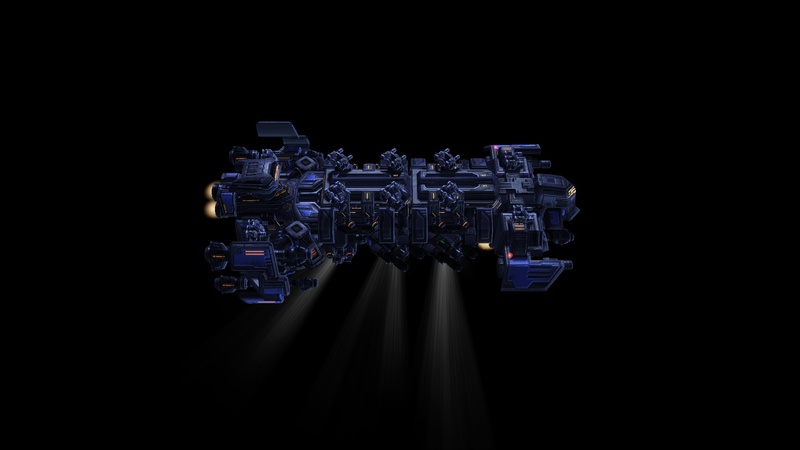 The splintershock missiles look especially awesome. Must have taken so long to make all this! Thanks! The Splintershock Missiles actually took the least time to figure out/make. 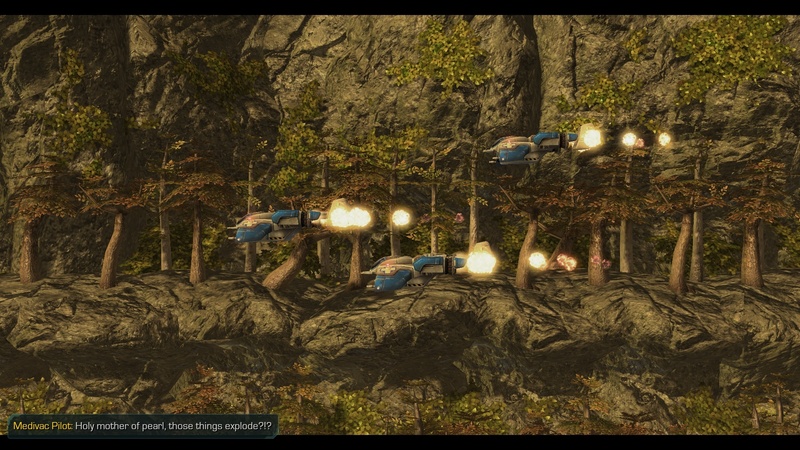 The Stinger Turrets took forever since there were 20 of them, each with around 10+ Actors, Effects, Behaviors, etc. associated with them. The Starstrafe Fighters were almost as tedious, and there are only 8 of them! Progress is being made... prepare for a wall of text. Regarding my intentions for the scope of the campaign and the road ahead: I'm planning on ending up with a roughly 20-mission campaign which, at my current rate of progress, will not be finished anytime soon. Thus, as many mapmakers out there are doing, I'll probably follow through with a "mission pack" system for this campaign. 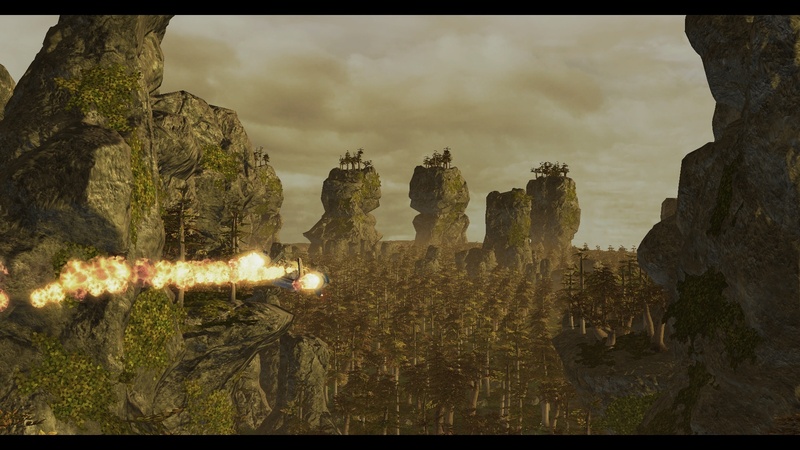 The first pack will include the mission launcher map (Launcher), four missions (tcollins01, tcollins02, tbriggs01, collins03), one storymode map (agria), and at least three standalone cinematic maps (cinematic01, cinematic02, cinematic03). I have no plans so far for the rest of the maps after that; I'm banking on feedback from the first mission pack to help guide me forward from there. The first mission pack is supposed to act as the first three missions in the WoL campaign did: introduce the characters, set the plot, and get a basic grasp on the mechanics and style of the campaign. The first map, tcollins01, is just a short "get to the end of the map" kind of mission, much like Liberation Day from the WoL campaign. At this point you can continue to tcollins02, a basic macro map, or you can do tbriggs01 (pictured), an installation map with a different mechanic. 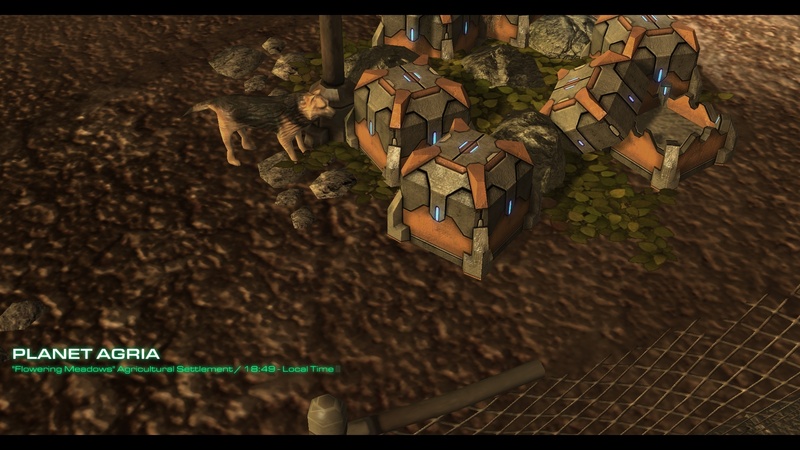 Upon completion of those two maps, you proceed to to tcollins03, which I plan to be a macro/holdout hybrid. 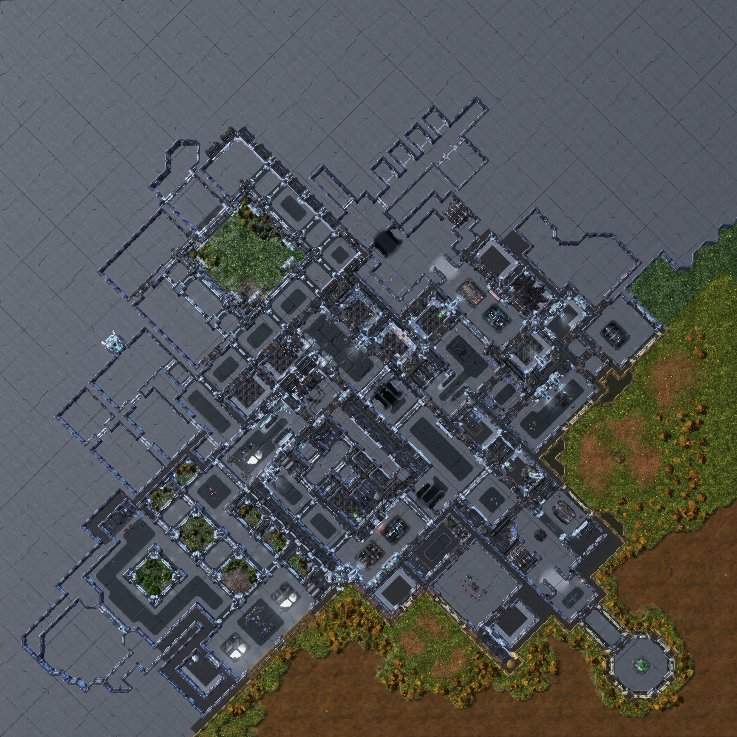 A little background on this map (tbriggs01): This is where I'm beginning to diverge a bit from the WoL-style model I'm following for the first mission pack. In addition to having the choice of the order to do this mission in, the main mission mechanic is slightly more complex, you get two heroes, and the bonus objectives provide you with rewards that carry over to future missions. The map state and mechanics also change depending on when you do this mission; for instance, if you play it right after tcollins01, the outside lighting is still sunset (as it is in tcollins01) and one of your heroes is Briggs, whereas if you play it after tcollins02, the outside lighting will be nighttime (as it is in tcollins02) and your secondary hero is Thorne. I've been doing a little bit of everything here and there (mapping, storywriting, dependencies, etc.) for the past few days. Your opening cinematic reminded me of the old Halo machinimas I used to watch all the time when I was younger. Really detailed, good stuff. I like the look of the map design, too. Let me know if you need any testing or design help. That looks cool! I know how much work this is to make a whole map like this with lots of small details... it takes lots of time and dedication, originality, etc. Good luck ! Nova assets finally gave us a flamethrower launch model that actually looks like fire! "Why must we seek another Aeon of Strife?" Hey guys! Unfortunately I dislocated my elbow and my whole arm is in a splint, so I won't be able to use a computer effectively for a while. If I can, I'll try to post screenshots of older stuff I've worked on, but otherwise it's going to be a bit before the next update. Hope your elbow gets better soon! "Ardor and discipline! It is only through these virtues that we may embrace the glory of the Khala." 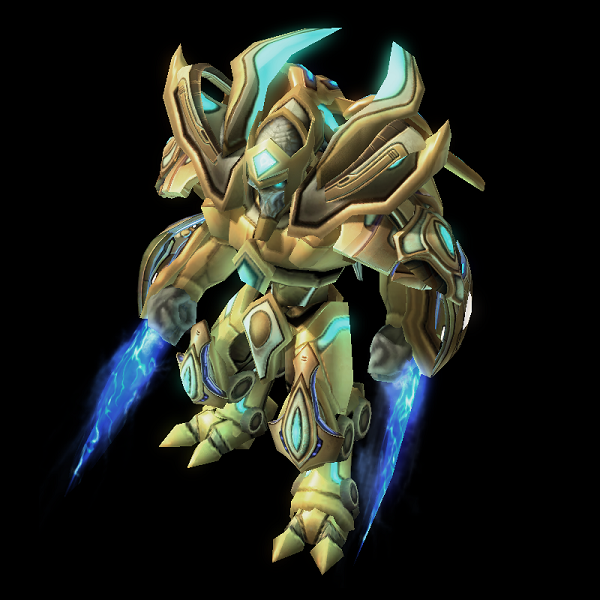 Al'toris is the first Protoss character I ever created. He is still my favorite. Fun fact: he originally was set to fill the role that is now Vhar'zhan's. 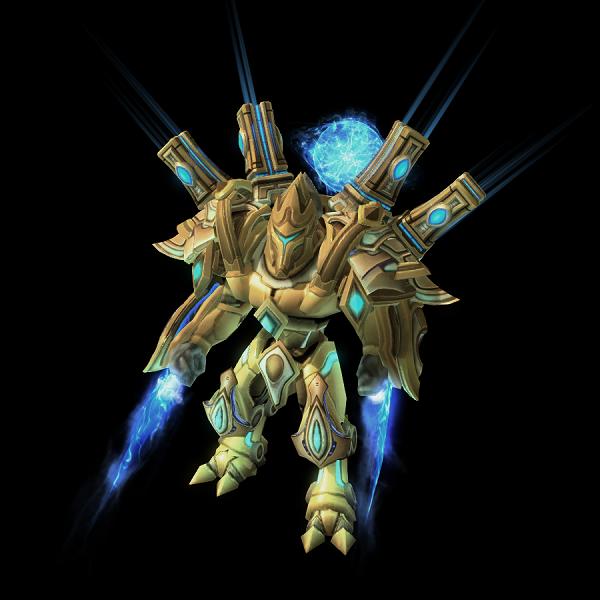 Some background: Al'toris is the general of the army of the Kryordara Protoss. He was a former member of the formidable Akilae Tribe before the foundation of the Kryordara by himself and Grand Executor Kharazus in the years following the Aeon of Strife. Though a potent psionic master, achieving his proficiency in the Khala through the vigorous training of the High Templar, he prefers the honor of melee combat as learned by Zealots, and his development of Psi Blade technique is studied by all templar of the Kryordara. 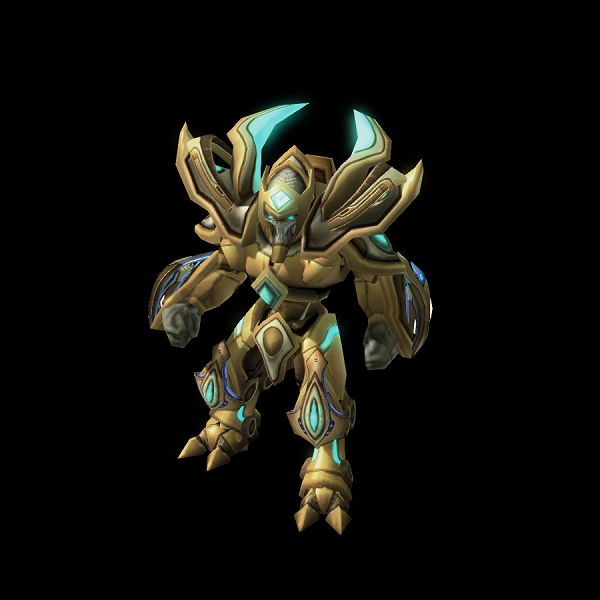 Having seen himself the brutality and carnage of the Aeon of Strife, he fully embraces the Khala in all respects, ardently spreading the teachings of Khas as the way to achieve supreme unity and avoid the mistakes that lead to the great Protoss civil war. He is the current mentor of the young templar Vhar'zhan. With great effort that involved an extreme palm muscle workout (why did the cast have to go all the way up to my hand? ), I managed to change Vhar'zhan's model a bit. The armor seemed a little heavy to me, considering his role as a student. Got the cast off! No fractures, so only about 4 weeks. 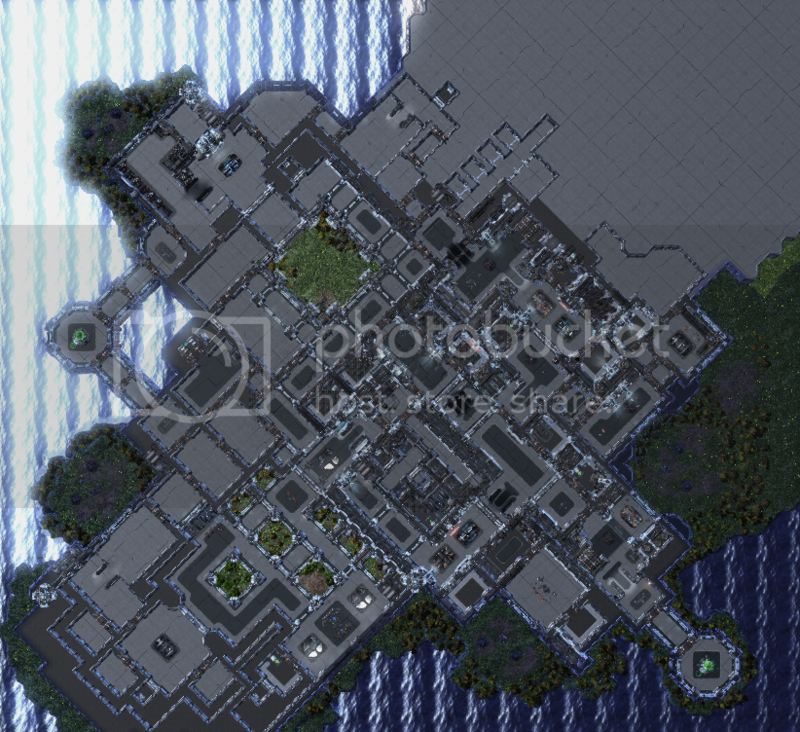 This map is still a ways from completion, I just got a block done (first landing zone and objective setup) and felt it could make a nice gameplay screenshot. 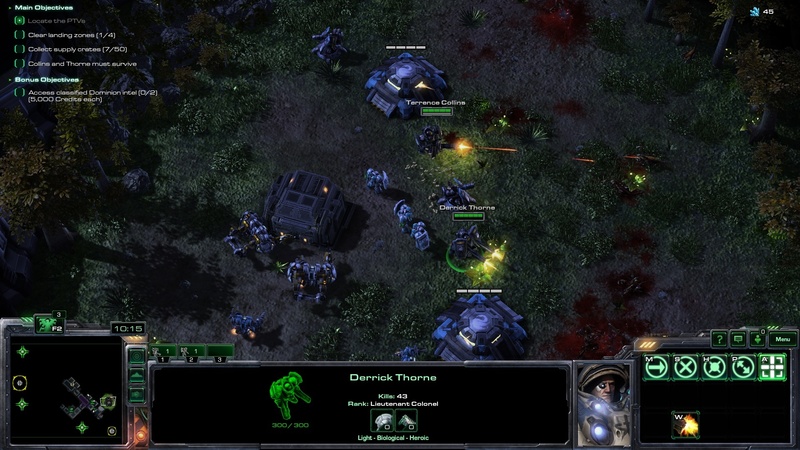 This is, as you can tell, the night version of the map, where you get Thorne as your secondary hero. Whew! Spring break. Been busy with life stuff lately and I'm hoping to get some work done on the campaign. I'm working on the next cinematic right now. I have 2/3 scenes (3 minutes) completed so far. I've done work on tbriggs01 and renamed it to "Facility PD-17." I also played over all of the missions and did a few tweaks in the dialogue to help with the buildup of the story. Finished the next cinematic! It's a lot shorter (just over 4 minutes). I personally like it a lot more than the opening cinematic, as it has better action scenes (and at this point you're already going to be spending the first 16 minutes of the campaign just watching cinematics! ).